Fáilte Ireland's meetings, incentives, conferences and events (MICE) website, meetinireland.com, picked up the Best in Travel, Tourism & Sport award at The Spiders recently, Ireland’s leading technology awards. meetinireland.com is a platform for MICE professionals looking to bring business to Ireland. 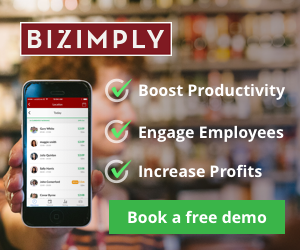 The website was designed by Simply Zesty and was recognised for its innovative design and appeal for its target market, as well as helping to deliver 80 business meetings and events opportunities worth in excess of €35m alone in the first year since it was launched. 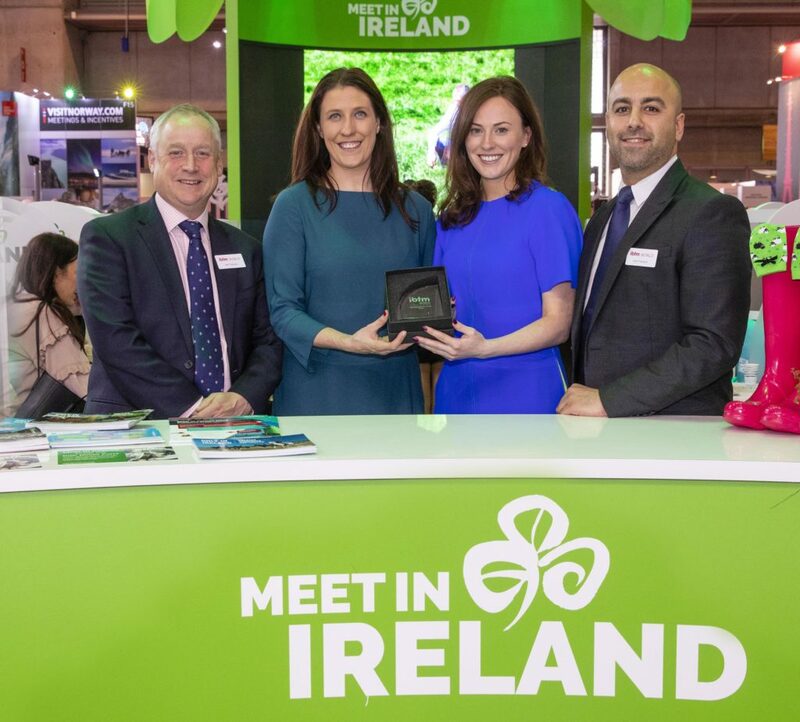 The award is the second accolade the Meet in Ireland team won in November, having being named IBTM Stand Personnel of the Year in Barcelona - beating off competition from 270 other exhibitors from around the world. The Meet in Ireland brand is the official MICE brand for the island of Ireland. Owned and managed by Fáilte Ireland, it facilitates a partnership with Tourism Ireland and Tourism Northern Ireland to promote Ireland as a conference and meeting destination overseas.